What does Customer Centric Leadership look like? There is plenty of research and anecdotal evidence that tells us if customers believe “we care” about what we sell them, how we serve them and the relationships we create with them, they will remain loyal advocates of our company. This also applies to the “care” senior leaders show to their staff and partners. By being attuned to customer concerns in their everyday lives Schultz was able to translate this stock market event into a communication to staff and on to Starbucks customers that he and they care. This is a great example of customer-centric leadership. It costs you nothing, but adds to the customer experience in a way that connects emotionally and creates loyal customers as advocates. 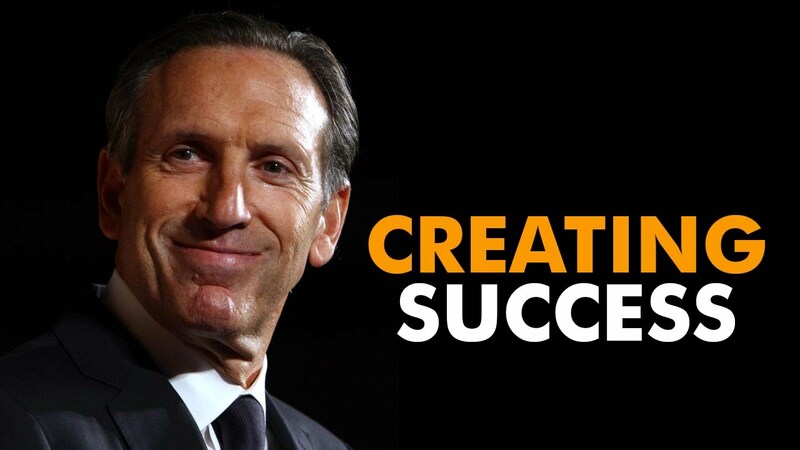 This entry was posted in Change Leadership, Customer Centric Culture, Customer Centric Leadership, Customer Centric Values, Customer Communications, Customer Insight and tagged customer culture;customer centric leadership;howard schultz;starbucks. Bookmark the permalink.